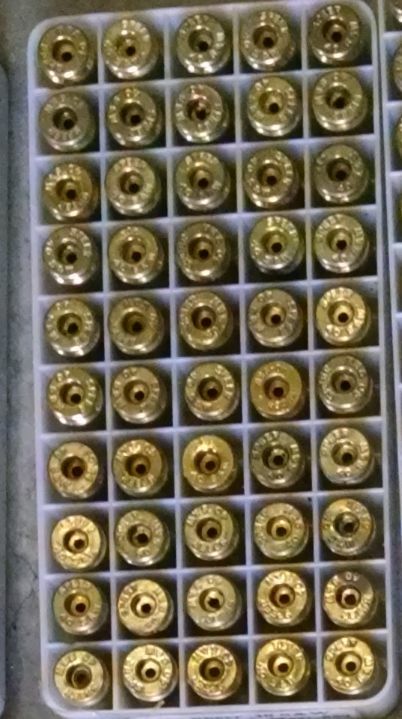 50 rounds Remington jsp factory ammo. 50 rounds federal .357 ammo factory. Vintage Winchester 25 Auto 50 rounds.